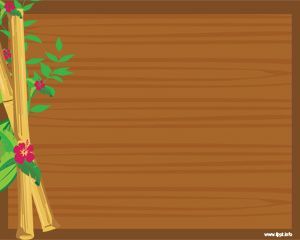 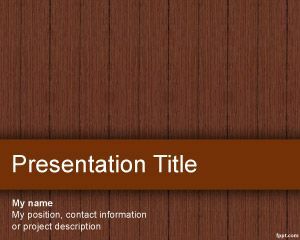 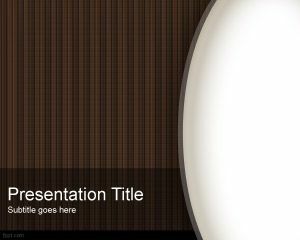 Wood billboard PowerPoint Template is a free bulletin board template for PowerPoint with wood background in the PPT template. 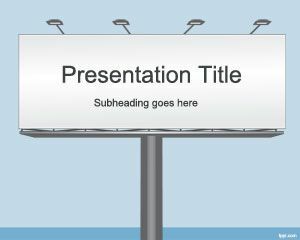 You can download this PPT template with billboard style for announcements or notifications in PowerPoint or as a free bulletin PowerPoint presentation. 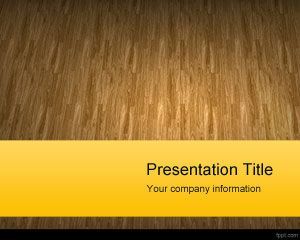 This is a free PowerPoint Template for your own presentation needs and is compatible with Microsoft Power Point 2007 and 2010. 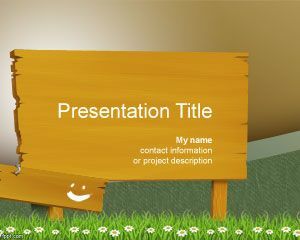 Laneorgell, you can download the free templates by clicking the Download blue link below the description. 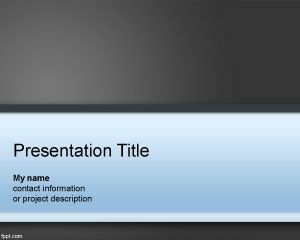 I am sorry if you find this site too frustrating, you can always look in many other alternative free or paid resources for premium templates for example here PresenterMedia.